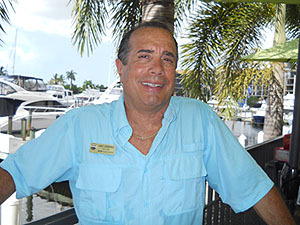 Buying waterfront property in Cape Coral can be obtainable. 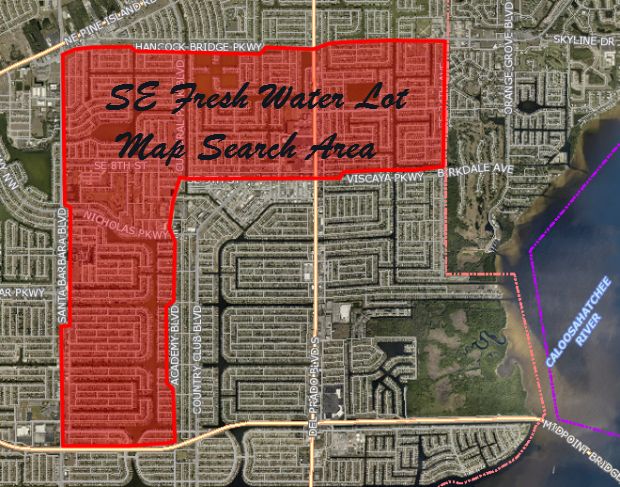 Take a look at these Fresh Water lots in the South Eastern part of the Cape, and begin the process of building on a dream - waterfront living in SW Florida's tropical oasis! 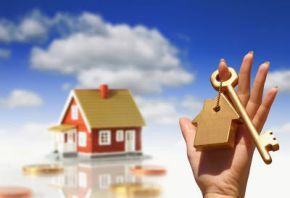 You don't have to be a millionaire to live here. 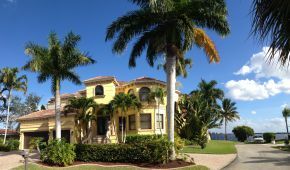 Cape Coral is one of the safest cities in Florida and offers over 400 miles of canals, fresh water & gulf access. Imagine walking out the back door headed for your dock and just admiring the view or enjoying some light casting to see what you may be lucky enough to catch. If the waterway you're on has an extensive canal system you may be able to hop in your boat and cruise the canals for miles, soaking up the scenery and whatever nature has to offer. 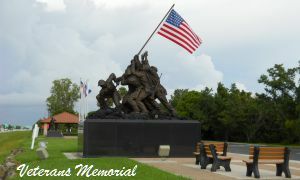 Take a look around and see the thousands of people that are living the dream - you should be one of them! 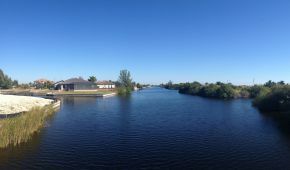 Very central location in Cape Coral with a semi intersecting canal view. Fresh water canal lot with western exposure. Great location close to everything. The water and sewer lines are in the street and ready to use. 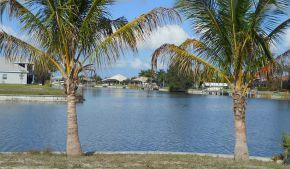 Very nice waterfront lot centrally located. Oversized lot. Approximately 99 feet of water-frontage. Very convenient location. City water and sewer. Wonderful water front lot with access to 6 lakes. Great location close to shopping, schools & bridges. All assessment paid.